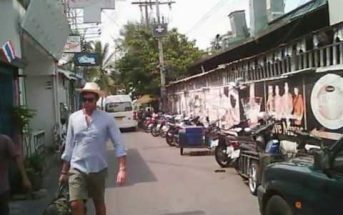 Pattaya videos features some of the very best videos from and around Pattaya in Thailand. 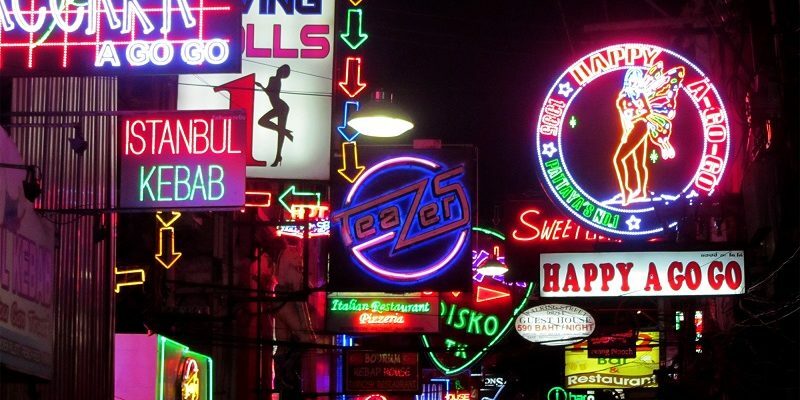 These include Walking Street plus the bars and nightlife. Also the best tourist attractions the area has to offer. Pattaya itself is a beach resort city located on Thailand’s Eastern Seaboard, in the province of Chonburi. It is approximately 120 kilometres, or 90 minutes drive, from the capital Bangkok. 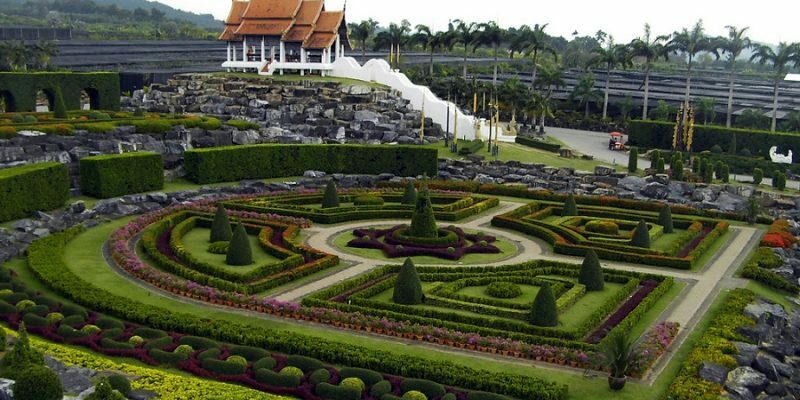 Also 90 minutes drive from the main Bangkok airport. It is Thailand’s 3rd most popular tourist destination after Bangkok and Phuket. It is also a popular destination with Thais who flock to the city at both weekends and holidays. 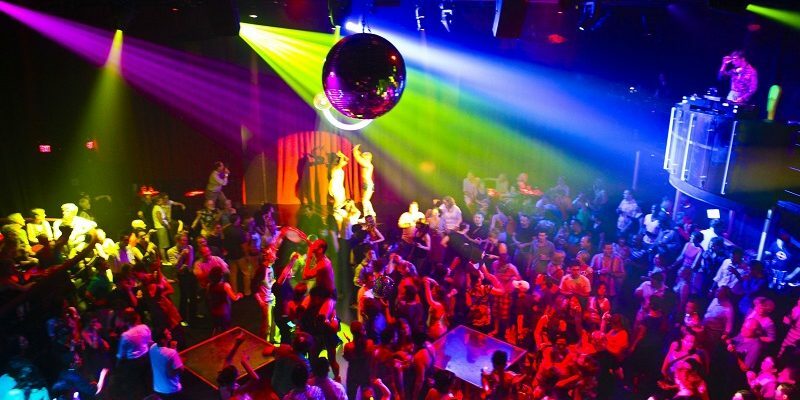 This website offers a selection of the very best videos from both Pattaya itself and the surrounding areas, including Jomtien, Nahklua, Bang Saray and Ban Chang. The easiest way to use the web site is to use the search boxes located at the top or left of every page. Alternatively you can use the various category navigation links. Also every post has three “related posts” to make navigation around the web site very easy. 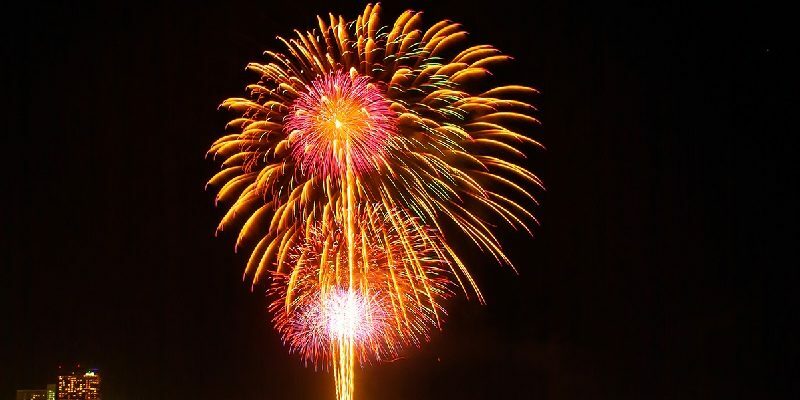 As a predominantly tourist destination we concentrate on its famous nightlife, tourist attractions and locations plus some of the many special events and celebrations held in the city each year. See below, the 5 most visited categories on the website. Click a link to see that categories listing. Alternatively click an image in the slideshow to see selected sections. Last, but not least, you see see all categories in the drop-down in the website footer.